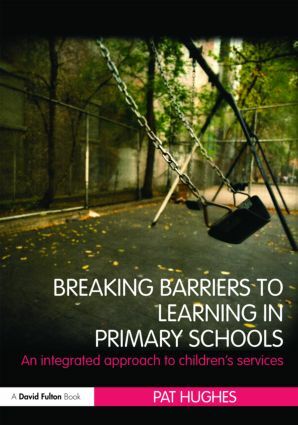 Breaking Barriers to Learning in Primary Schools takes an expert and informative look at the integrated children’s services agenda in practice in today’s primary schools. Examining the ways in which an increasing number of different professionals help to improve children’s life chances, the author examines the roles of those employed directly by the schools themselves, for instance Learning Mentors, HLTAs and Teaching Assistants, and those employed by health/social and other agencies, such as school nurses, Educational social workers, study support workers, school attendance workers and Educational Psychologists. gives practical advice for good practice throughout. An essential text for all those working in education and in training to become part of this wider school network, this book takes into account the findings of the recent Primary Reviews, government data and original research to fully explain how to build, maintain and successfully work with today’s primary children. It is an excellent text for Foundation Degree students as well as those studying Education Studies and those training to be teachers.